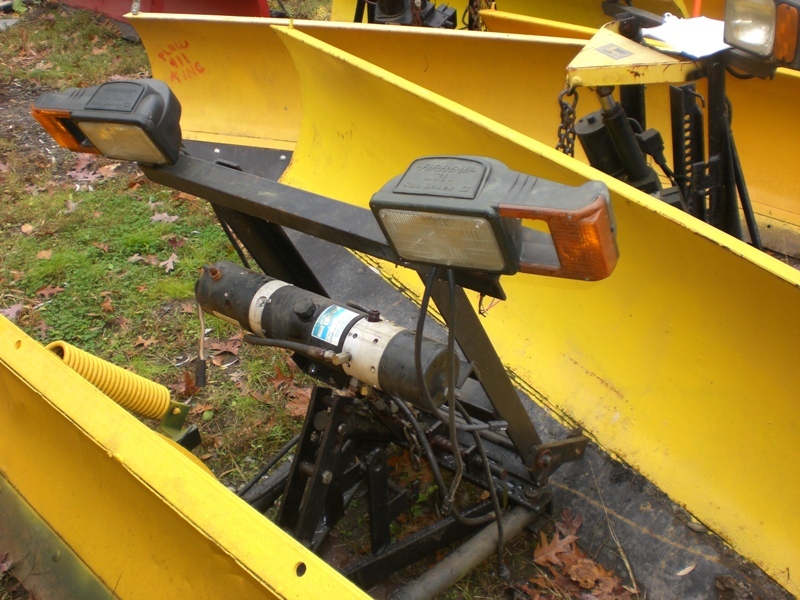 8 ft. Pathfinder Electric minute-mount | PlowKing911: Used Snowplows for Less! For your 1992-1997 F-250 and F-350, 4x4 pickups. Installation included.